a dead world. i hope آپ like it!. 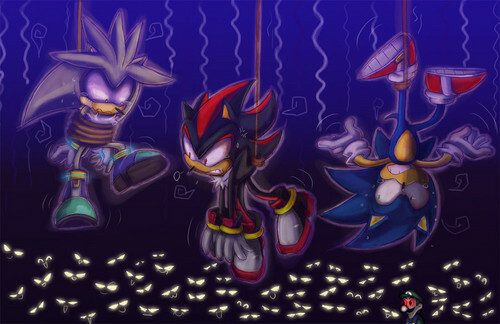 HD Wallpaper and background images in the Picks club tagged: sonic guys.